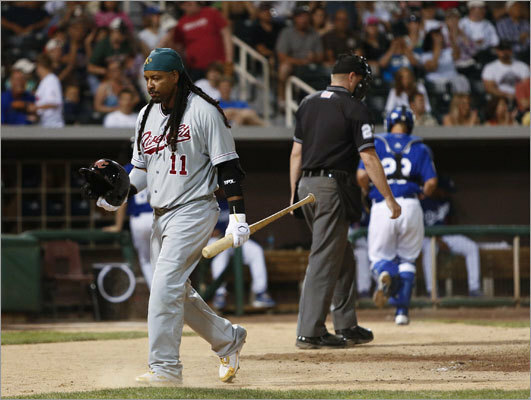 Former Red Sox slugger Manny Ramirez is on the verge of completing his return to Major League Baseball. His 50-game suspension because of a violation of MLB's performance-enhancing drug policy has been served and he's tuning up for a possible call-up to the A's with the Sacramento River Cats. On the occasion of his 40th birthday on May 30, we take a look back at the moments that have come to be defined as "Manny Being Manny," from his stellar play to incendiary comments and from trouble with the law to questionable injuries.